In collaboration with AaBe we now have our XXL plaids in stock! I have always found Jacquard weaving an inspiring technology. The Jacquard loom is a mechanical loom, invented by Joseph Marie Jacquard in 1801, that simplifies the process of manufacturing textiles with complex patterns such as brocade, damask and matelasse. 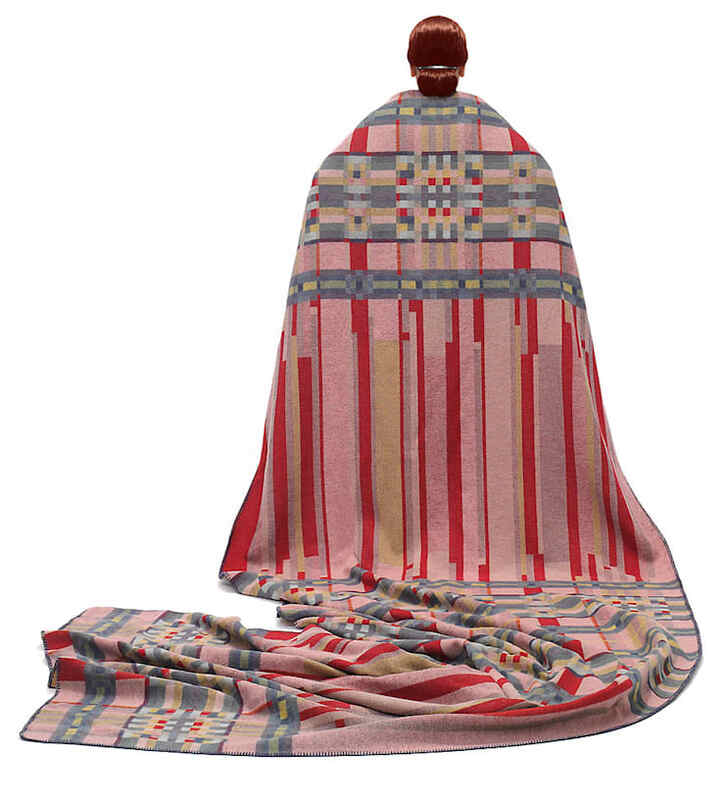 We have now created modern 100 % woolen plaids in a larger size, 150 x 480 cm. The XXL plaid is only available from our online shop for 325 Euros. Design by Claire Vos.